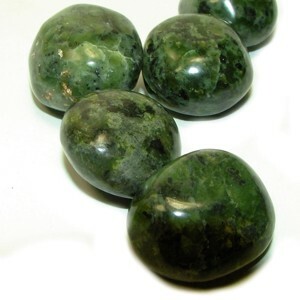 The Crystal of the Day for Friday 13 December 2013 is Chrysocolla which corresponds to Venus, Friday’s planet. Chrysocolla is a very beautiful stone with many beneficial energies. 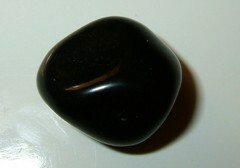 It is known as a healing stone among Native American Indian cultures where it was used for strengthening the body’s resistance and bringing about calm feelings where there is upset.when undertaking mental change. 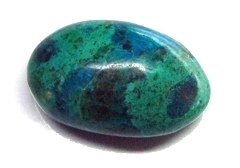 Chrysocolla is a stone of peace, increased wisdom, discretion. It promotes level-headedness, encouraging clarity of thought and a neutral, cool attitude during turbulence. It can be used to decrease nervousness and irritability. 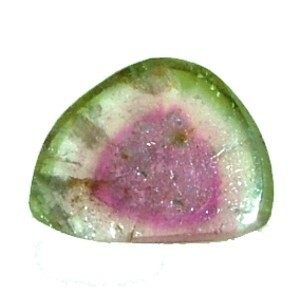 Chrysocolla can be placed directly on the affected body part. Laying it on the forehead as a ‘third eye’ offers spiritual benefit. 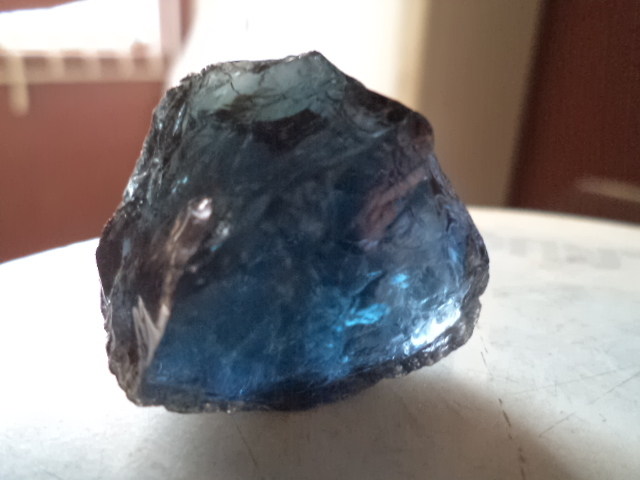 Use with copper to increase the power of chrysocolla.